Ubisoft have recently been talking about the next update for Tom Clancy’s The Division, with a shift in focus on the cards along with some important changes. At present, it sounds as though the 1.2 update will add a new Dark Zone Bracket, as well as some more “generous” loot drops within all sectors. 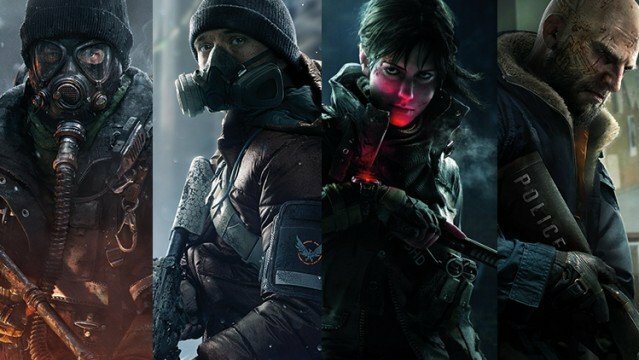 The developers say that they are aware of an unfortunate amount of focus currently being placed on crafting in The Division due to quality loot drops being so rare. But soon, when the next update goes live, this will all be changing. After the update, there will be less gear mod drops in favour of extra weapon drops. In addition, Hard Mode, Challenge Missions, Incursions and all Dark Zone Brackets will all offer the player better loot as well. The hope is that this will provide a greater incentive for people to spend more time on them. Ubisoft spoke about these upcoming changes on their weekly Twitch stream, and also discussed some more immediate fixes coming to the game. A bug that was causing Daily Missions to go missing has been fixed today in a server-side patch, and Ubisoft even added that any players affected by the “Backpack or Missing Character issue” will now have been compensated. There’s no word on when the 1.2 update will be heading to The Division at present, but we’ll bring you more news as it comes to us.